One of my recent Pinterest-inspired projects was creating burlap labels for my pantry. It’s a fun DIY project that spoke to my inner organizing freak. Grouping similar products in baskets or other containers make it easier to find products quickly and placing ingredients in clear jars let you know when you’re getting low. 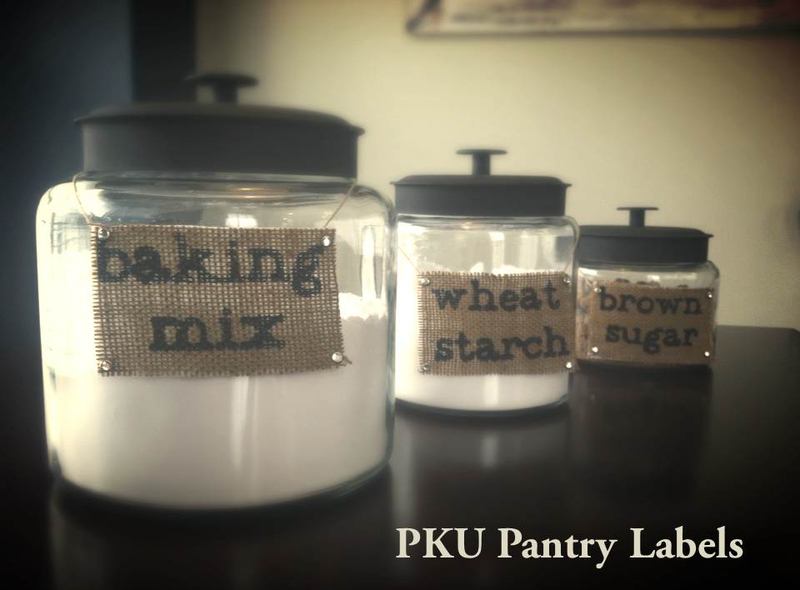 Among other labels, I decided to create hanging canister labels for brown sugar, wheat starch and baking mix—three ingredients I use frequently, especially when making tasty PKU-friendly cakes, cookies and pastries. I use Cook for Love’s baking mix, which if you’re familiar with it, you know it is comprised of three key ingredients. To make life a little simpler, I decided to make an at-a-glance label on the backside of the baking mix canister that reminds me of the key ingredients without having to look it up online or find the recipe I printed eons ago. Also to save time, I like to make the baking mix in bulk. In fact, I have doubled the baking mix recipe in the canister shown here. If you aren’t necessarily the crafty type, you can still take a similar approach by a using a large, sealable plastic container to make the baking mix and a permanent marker to jot down the ingredients on the outside of the container. Not as pretty, but definitely just as functional. Just remember to whisk before each use! Five ways to recognize National PKU Awareness Day through Giving Tuesday! Last year, in recognition of first-ever National PKU Awareness Day, I created a wish list of sorts for what a national platform could mean for a rare genetic disorder like Phenylketonuria. This year, I decided to make a different kind of list – one that capitalizes on the spirit of giving. The inspiration for this list came to me after hearing a radio announcer observe that after just coming through Black Friday and yesterday’s Cyber Monday, today is known as Giving Tuesday. I immediately thought, what better way to celebrate National PKU Awareness Day (which also happens to be today) than to give-back to one of the many PKU non-profit causes! The National PKU Alliance – Created in 2008, the National PKU Alliance was established to serve as a voice for PKU patients and families by focusing on a number of mission goals such as improving insurance equality, funding for peer-reviewed research and supporting the ongoing effort to find a cure. You can read more about this non-profit’s accomplishments in its 2012 annual report and tax deductible donations can be made through the National PKU Alliance website. 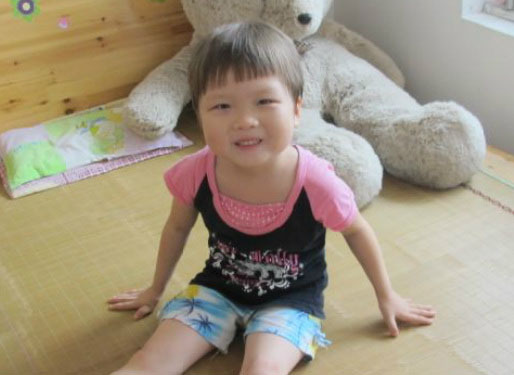 Bring Fanni Home – Anna Parker, a PKU patient/mom, and her husband Brandon have been trying bring home Fanni, a little girl in China, also with PKU, who had been abandoned on the public transit system at the age of four. The $30,000 price tag for international adoption can seem insurmountable; however, with the support of generous PKU community, we can help bring Fanni home to the Parkers. This Giving Tuesday/National PKU Awareness Day, consider making a $10 donation to this very worthy cause. Visit the Bring Fanni Home website for more details. National PKU News – Located in Seattle, Wash., National PKU News is pushing its 25th year anniversary for providing current and accurate news related to PKU. Virginia Schuett, the organization’s founder is a former PKU nutritionist and is also responsible for several other fabulous PKU resources like the Low-Protein Food List, Low Protein Cookery for PKU and Apples to Zucchini: A Collection of Favorite Low Protein Recipes. According to the National PKU News website, “newsletter subscription fees and sales from books provide less than 50 percent of the financial needs of the organization.” Your donations to this multi-faceted organization will help it reach its 25th anniversary and many more to come! Cook for Love – This invaluable resource has been one of my favorite go-to resources for PKU recipes. Cook for Love is a culinary website created by Brenda Winiarski, mother of two PKU children. The foods she has created come as close to traditional, high-protein foods as any other I’ve seen. My mother has often joked that some foods on the Cook for Love website feel more like science experiments than a recipes, but honestly Brenda and her partners have done an amazing job mimicking food properties like the rise of a loaf without flour and the binding of a cake without eggs. Completely dependent on donations, all of the recipes posted to Cook for Love are free to access with the creation of a user name and password. A $25 donation will help ensure that Cook for Love can continue to maintain the website as well as the genius behind these tasty foods. Support your local PKU organization – Many groups like my local Tennessee PKU Foundation support efforts similar to the National PKU Alliance but on a more regional level. These groups also rely on donations to educate and raise awareness about PKU and other metabolic disorders. The Tennessee PKU Foundation accepts donations via mail or you may also contribute online. Be sure to check out your local PKU organization and contact them to see how you can support them. According to the Pew Internet & American Life Project, a third of American adults ages 18 and older own a tablet computer like an iPad, Samsung Galaxy Tab, Google Nexus or Kindle Fire. That’s almost twice as many from one year ago. 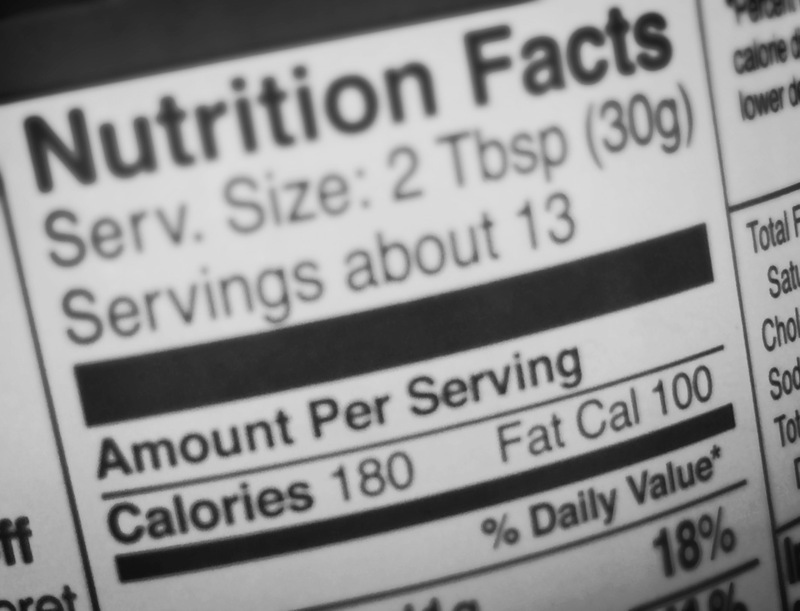 Chances are, folks in the PKU community are no exception to this growing trend. 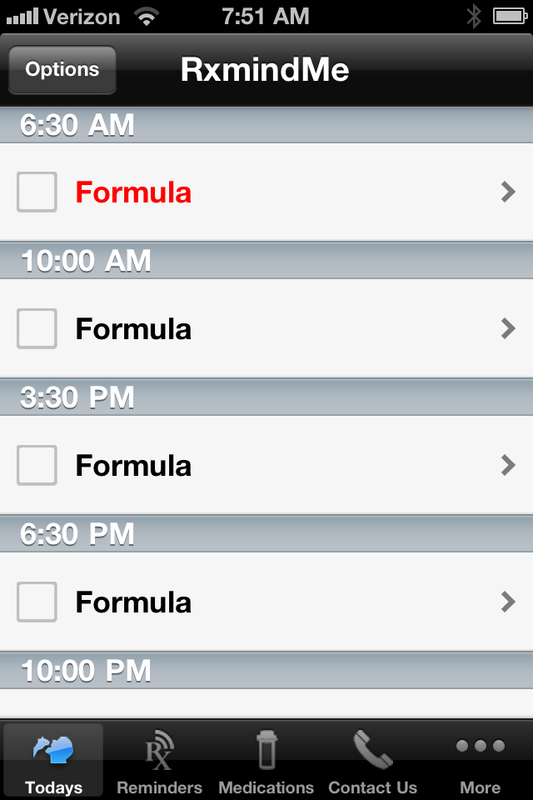 In fact, I tend to use my own tablet for referring to recipes as opposed to the traditional printed cookbooks. That’s where the inspiration for this DIY project came from. 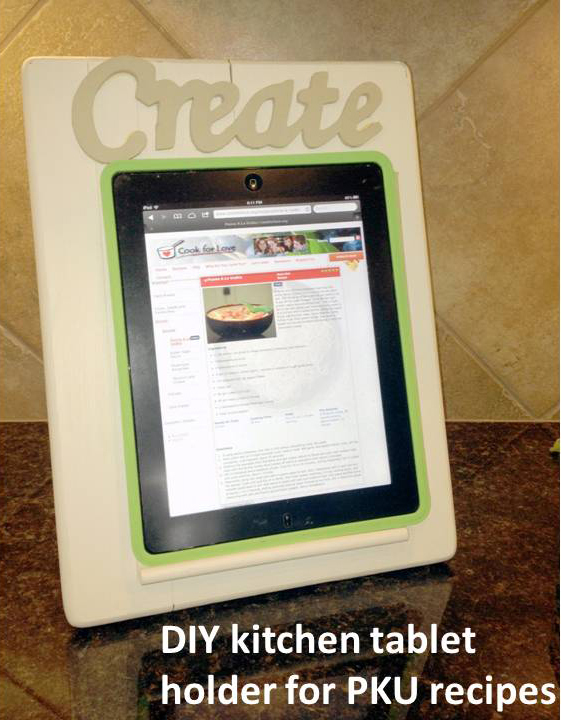 Here’s how you can also make your own kitchen tablet holder for PKU recipes. First, I found an old cutting board from a thrift store for $1.50. Then I purchased a Scrabble tile holder from a local antiques and collectables store for $5. For a little embellishment, I found unfinished wooden letters from JoAnn Fabrics (although you could also find something similar at other hobby stores such as Michaels and Hobby Lobby). Lastly, you need a wooden wedge of sorts. My brother-in-law, who is handy with a power saw, made mine, but a child’s wooden block would also work. Use wood glue to assemble the pieces, allow to dry over night, and cover with your favorite paint color. 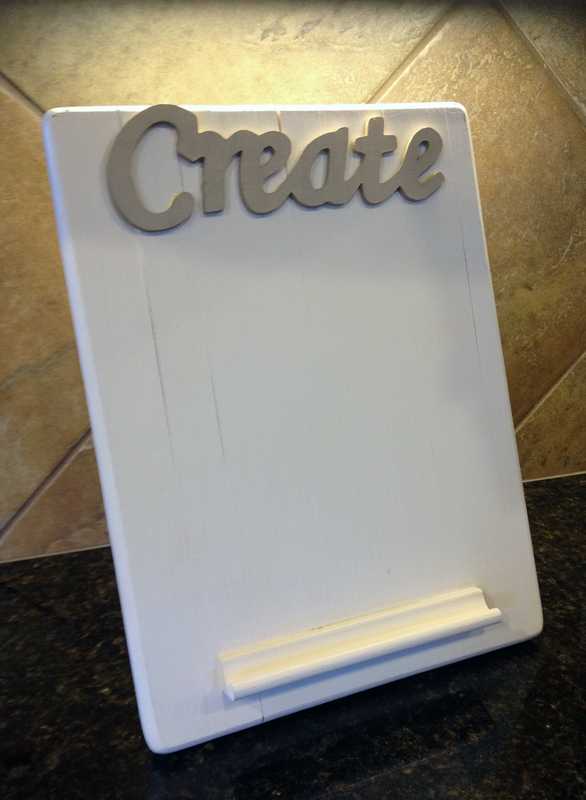 I decided to use a slightly darker shade for the “Create” letters so that it would pop a little. This weekend I got an itch to try a new low-protein recipe. I’ve had my eyes on Cook for Love’s banana bread for about a year now, but because of work and grad school only now have I had the chance to give it a shot. Like most of the baking recipes on Cook for Love’s website, this banana bread started out with 2 cups of the website’s low-protein baking mix. I made a double batch of my own and stored it in a leftover Mix Quick bucket I had from Cambrooke Foods. Then using a Sharpie permanent marker, I labeled the bucket with its new contents, including all the individual ingredients and their amounts. 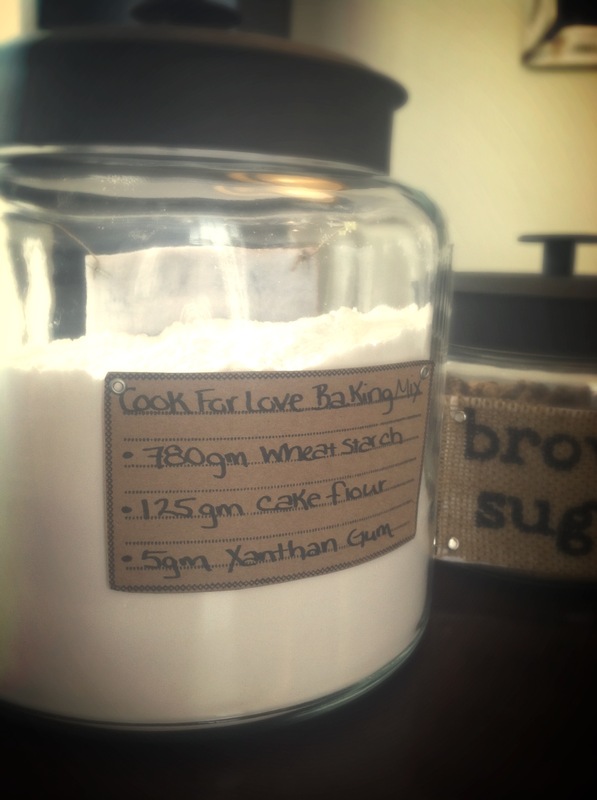 This way, whenever I want to try another baking recipe from Cook for Love, I already have the baking mix assembled! I was able to gather all of the ingredients from my local Kroger Marketplace with the exception of two items. I had to special order wheat starch from the Internet (either through Amazon.com or direct through Cambrooke Foods) and I had to make a separate trip to Wal-Mart in order to find cake flour (specifically Swans Down). Once I had everything in-hand, the preparation time was practically nothing! 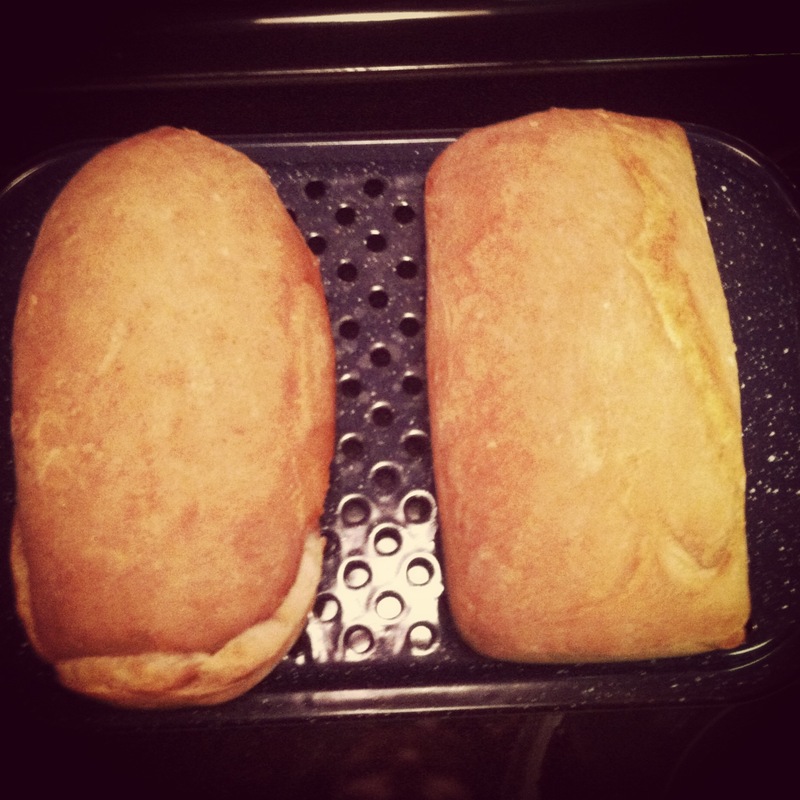 Final review: After letting the loaf pan cool, I sliced a couple pieces and shared them with my husband. At first-bite, the bottom of my banana bread seemed chewy, like it had been over cooked, but as I cut slices closer to the center of the loaf, the chewiness disappeared. 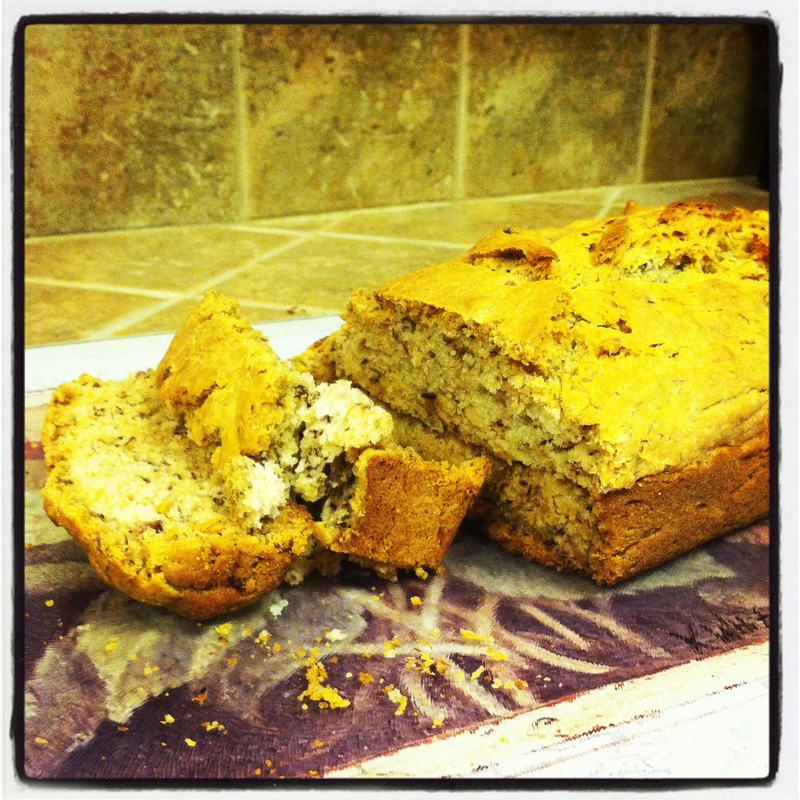 The banana bread was extremely moist, almost “spongy” like a poppy seed cake might be. My husband was surprised at how much the batter actually rose in the oven, even without eggs or traditional flour. Overall, this is a very delicious recipe and pretty darn hard to tell it’s not the real thing! Out of respect for the hard work, sweat and tears that the folks at Cook for Love have invested in developing PKU-friendly foods, please visit their website to see details on the ingredients and specific cooking instructions for this recipe and many others.